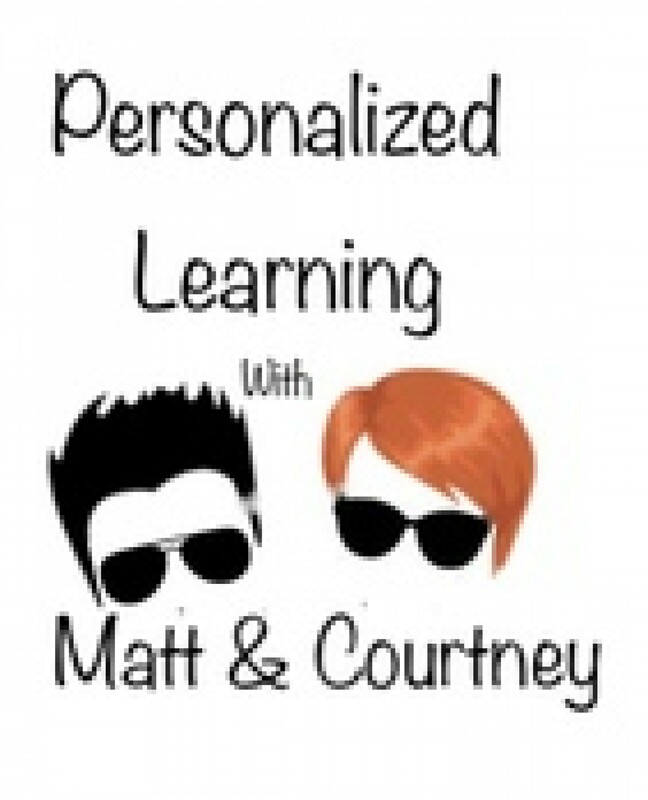 Personalized Learning with Matt & Courtney - S4 Ep15: Needs Assessments - are they useful? A podcast dedicated to the do-do's and don't-do's of personalized learning. We are irreverent, yet unabashedly authentic. If you want to learn a little about personalized learning for your classroom/school/district, and are willing to challenge your assumptions, then Matt & Courtney can help. Agree with us, challenge us, debate with us. It's education. Personalized. S4 Ep15: Needs Assessments - are they useful?